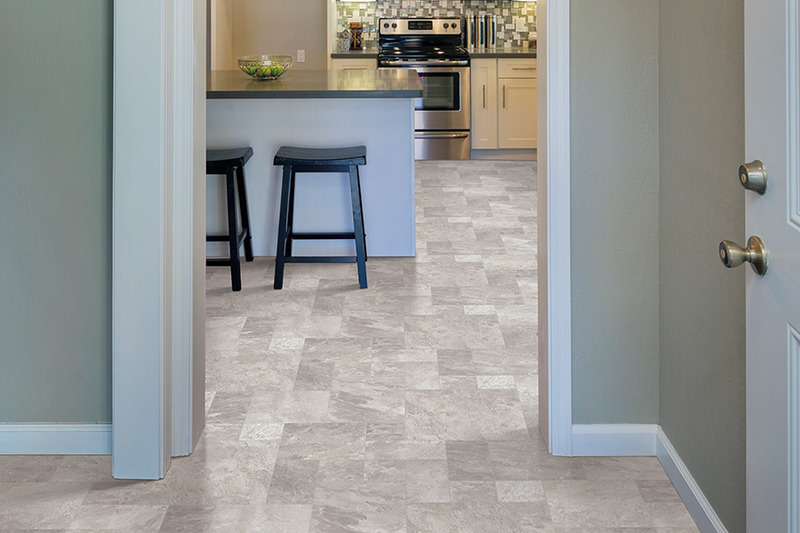 Have you heard about the new luxury vinyl tile flooring options available to homeowners and business owners? 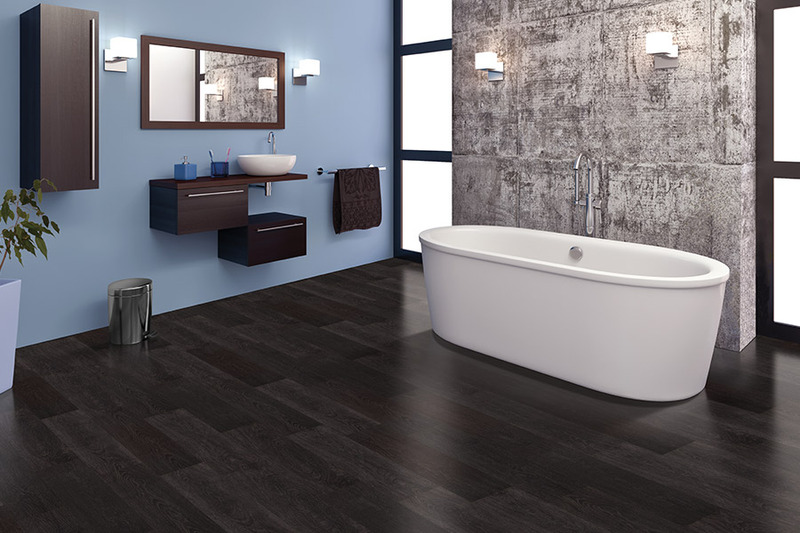 Luxury vinyl tile, also called LVT, offers some of the most remarkable benefits to be found in any flooring product. If you are new to LVT, here are a few things we believe will interest you. 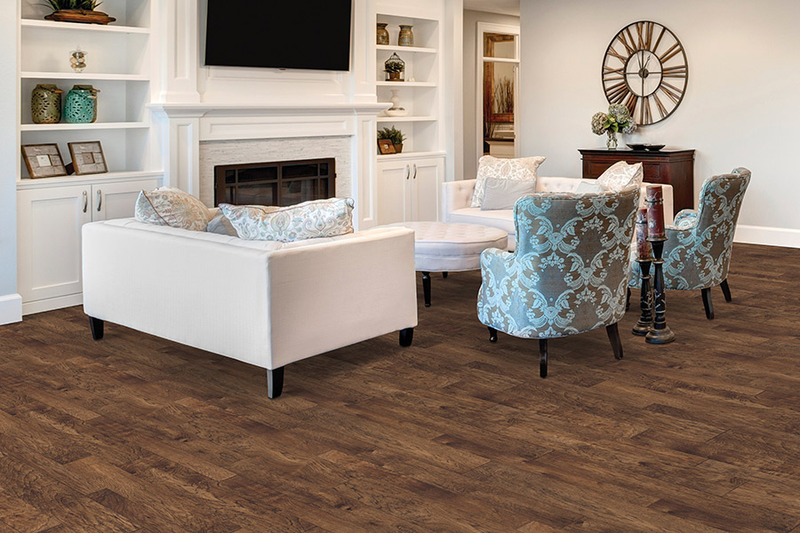 To begin, luxury vinyl tile (LVT) is not the same as vinyl sheet goods or laminate tile. 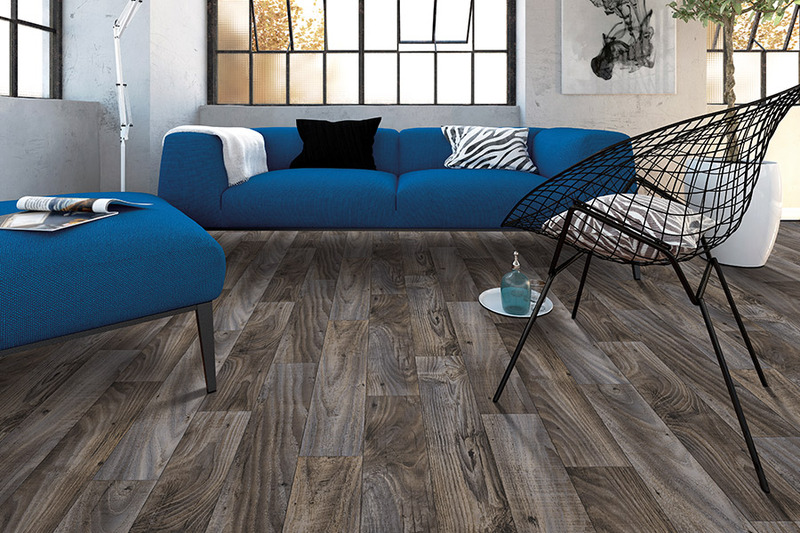 Luxury vinyl tile is manufactured differently, and it is this difference that gives LVT its special place in flooring. 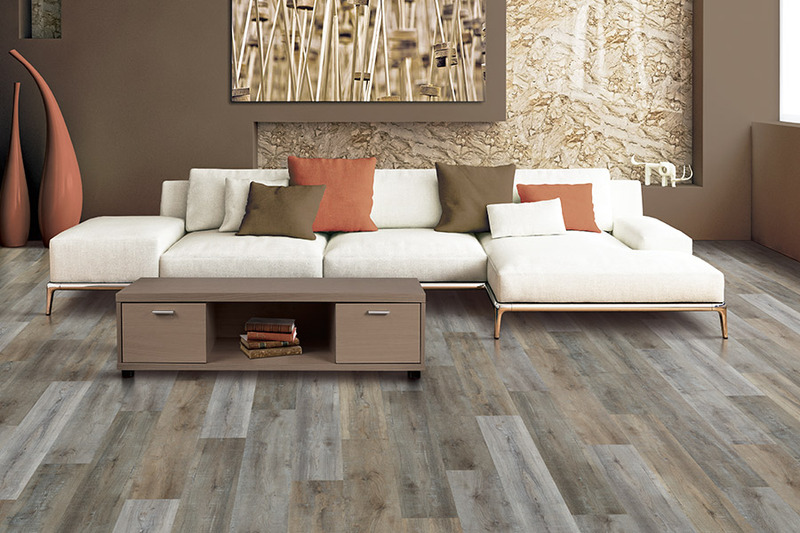 LVT has a core layer that is very durable, waterproof, and resists mold and mildew. On its surface, high-tech digital imaging is used to provide surfaces that are amazingly accurate in appearance to real materials such as hardwood, natural stone, and other materials. The most obvious thing that separates LVT from other types of flooring is the way it looks. With luxury vinyl flooring, you can have quality flooring that replicates virtually any species of hardwood, natural stone (such as marble or slate), concrete, or even metal, replicated with such amazing detail that it is nearly impossible to tell the difference between the real thing and the LVT. 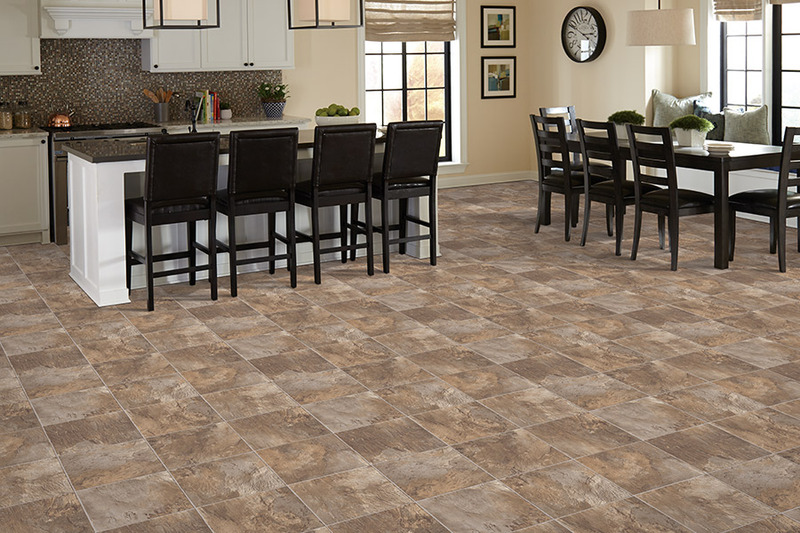 Even though luxury vinyl tile looks like the real thing, it costs much less. This is especially true for those who are interested in having a natural stone floor. The same applies to the many hardwood options available in LVT. Best of all, you will find LVT in species of hardwood that would be very expensive for the real thing. 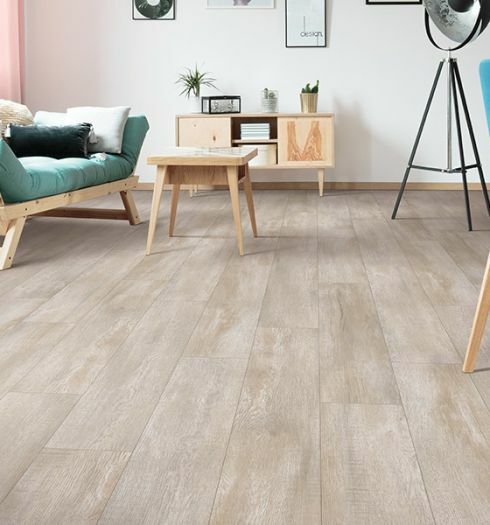 You can find LVT in a variety of plank formats and widths as well, which gives your new floor a more realistic appearance.